Join Bike Cleveland & Dero for an informative lunch for developers, property managers, architects – and any other business leaders ready to embrace the benefits of quality bicycle parking. Lunch is provided. 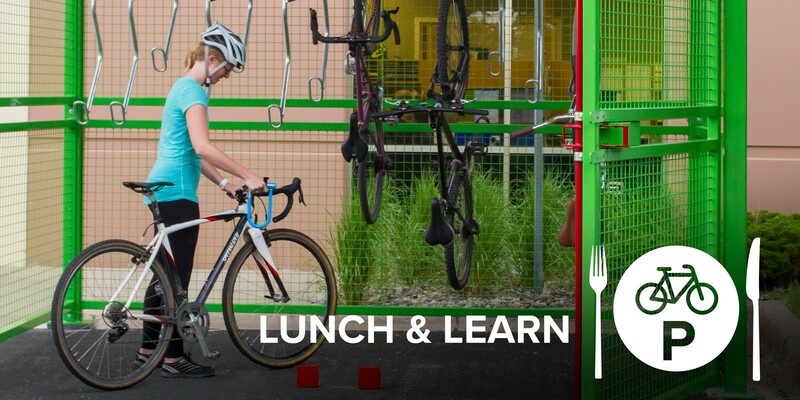 This workshop is co-hosted by Dero, Bike Cleveland, and Ohio Desk. Please register/RSVP for this event to hold your spot. 4. Explain how to apply common guidelines of bike parking requirements.